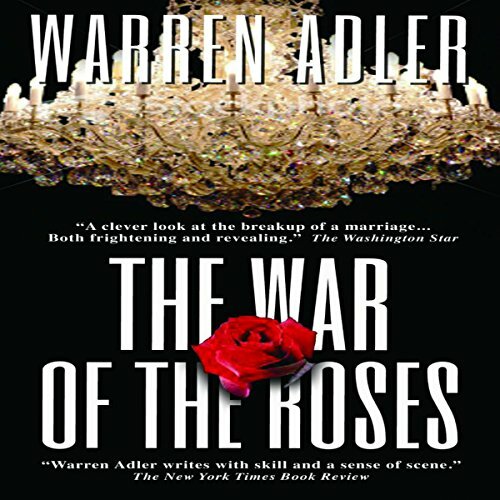 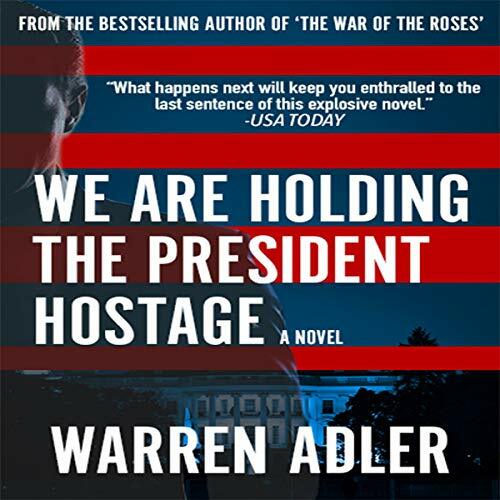 Warren Adler is best known for The War of the Roses, his masterpiece fictionalization of a macabre divorce turned into the Golden Globe and BAFTA nominated dark comedy hit starring Michael Douglas, Kathleen Turner and Danny DeVito. 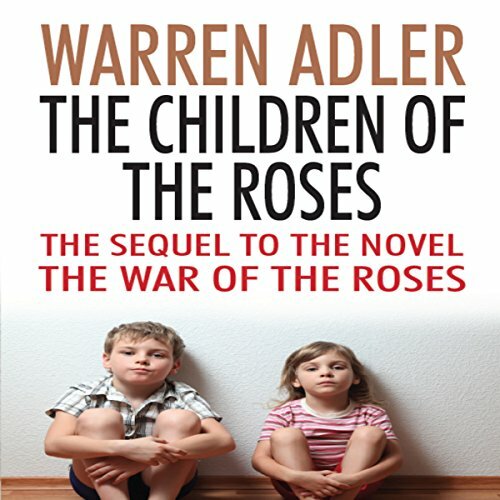 In addition to the success of the stage adaptation of his iconic novel on the perils of divorce, Adler has optioned and sold film rights to more than a dozen of his novels and short stories to Hollywood and major television networks. 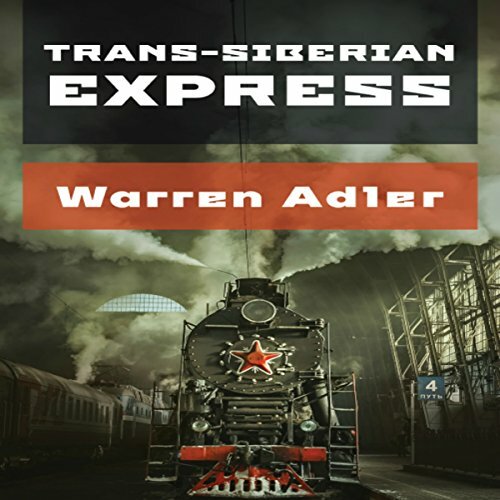 Random Hearts (starring Harrison Ford and Kristen Scott Thomas), The Sunset Gang (starring Jerry Stiller, Uta Hagen, Harold Gould and Doris Roberts), Private Lies, Funny Boys, Madeline's Miracles, Trans-Siberian Express and his Fiona Fitzgerald mystery series are only a few titles that have forever left Adler's mark on contemporary American authorship from page to stage to screen. 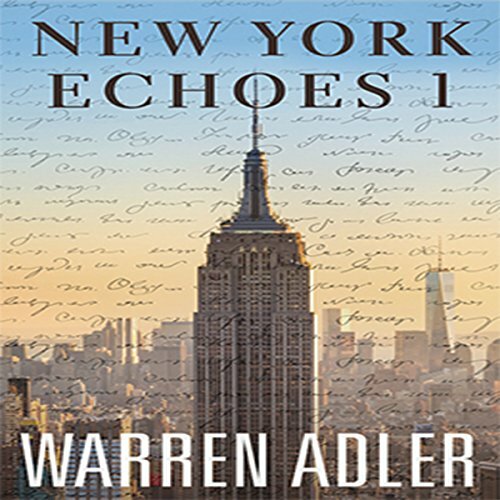 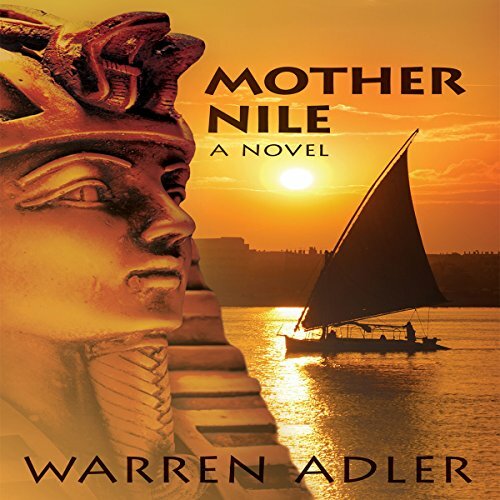 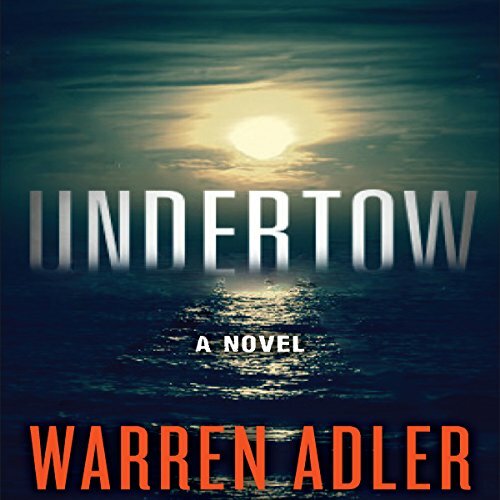 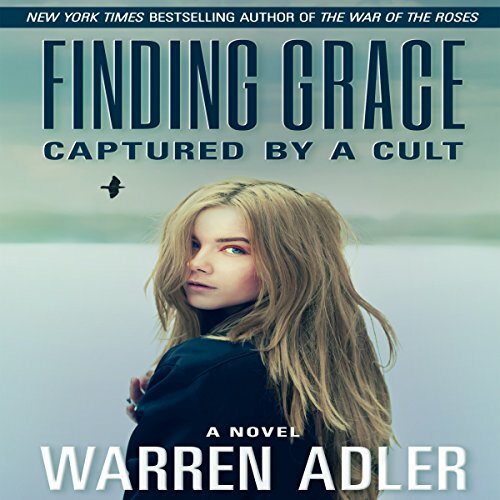 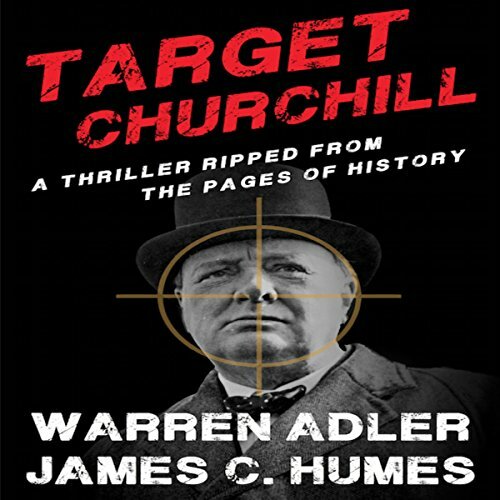 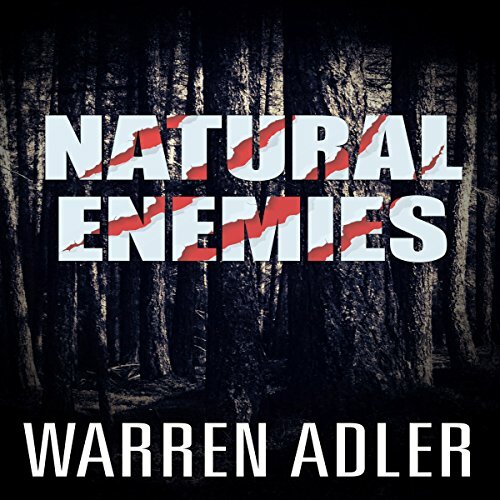 Learn more about Warren Adler at www.warrenadler.com.